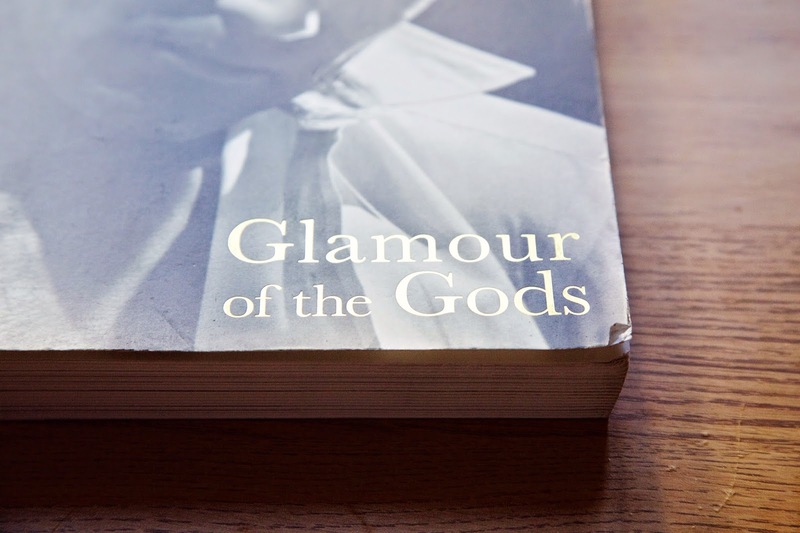 I'm so happy because on today's Coffee Table Books I am bringing you one of my favourite books to look at, Glamour of the Gods by Robert Dance. This book serves as companion to the Glamour of the Gods: Hollywood Portraits exhibition by the National Portrait Gallery (which I was lucky enough to attend back in 2011) and includes photographs from the John Kobal Foundation collection. I love this book because it is so thick and full of gorgeous (mostly) black and white photographs from the golden age of Hollywood. 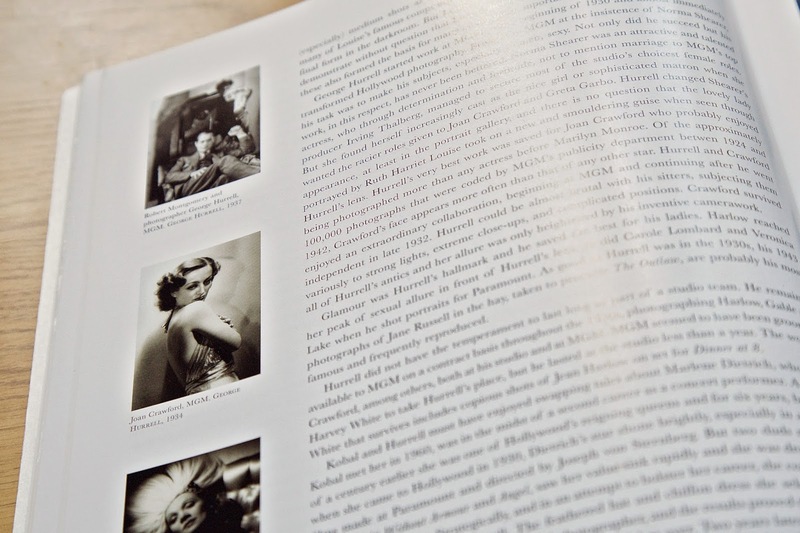 It features portraits of actors and actresses as well as stills from classic films and behind the scenes shots. 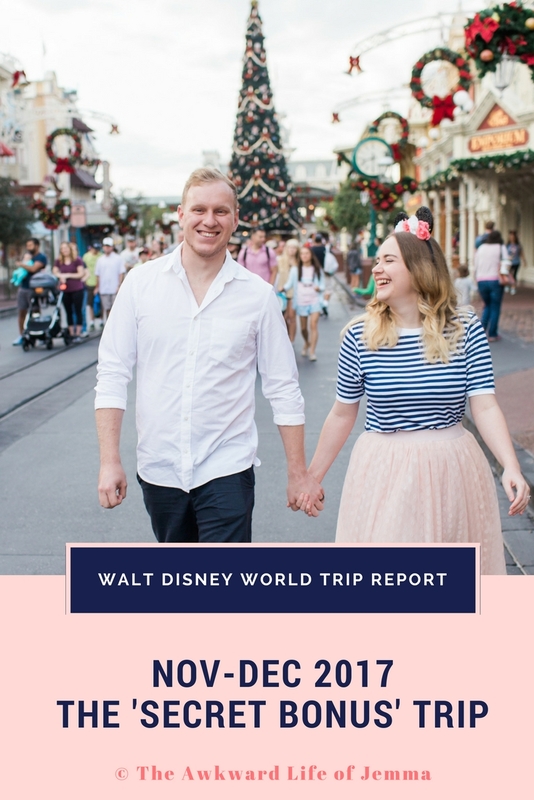 The opening text gives us information about some of Hollywood's most famous photographers, their techniques and a history of the big production companies but after that it is purely pages upon pages of glossy photographs. 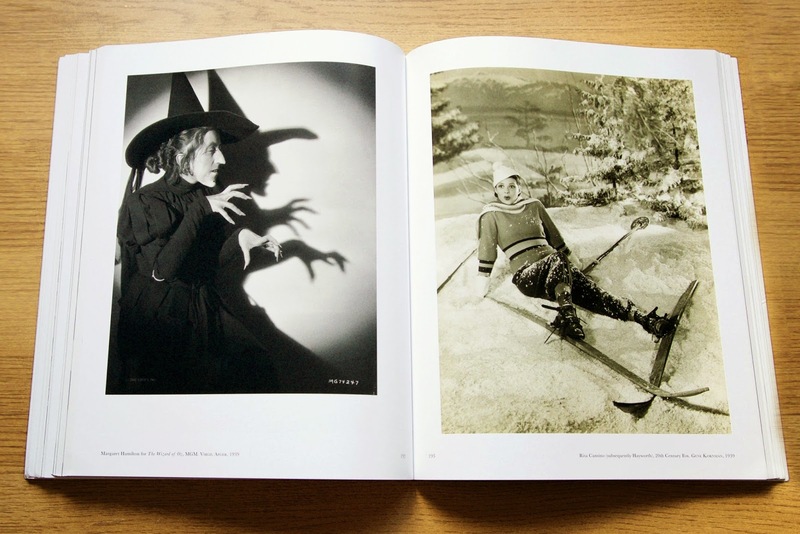 The book does feature a few rare colour images that really stand out from the streams of black and white photography. 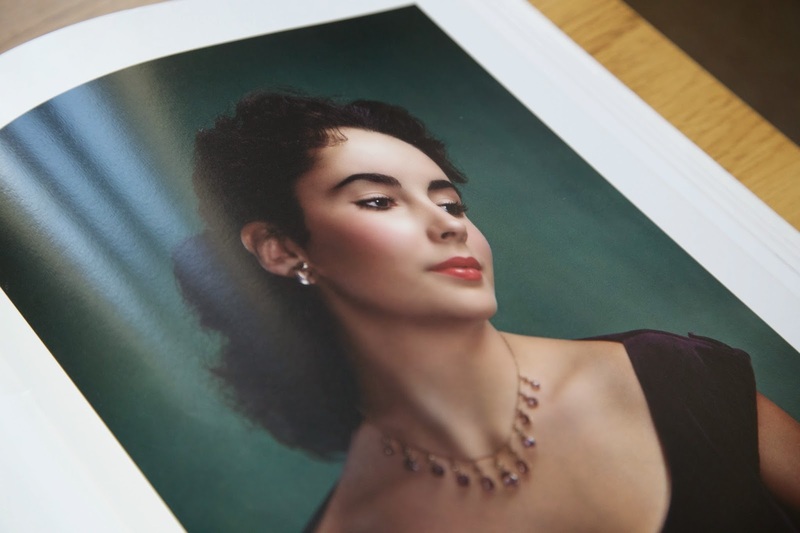 This shot of Elizabeth Taylor is just beautiful for example. I don't think the lack of colour is a deterrent though, the images are still visually stunning and I think the monochrome actually enhances the glamour. I love old Hollywood, I could literally pore over the pages of this book for hours taking in all of the lustful romantic gazes of the famous stars. Some of my favourite images are taken from iconic cinematic moments like this portrait of the Wicked Witch of the West in The Wizard of Oz. Another of my favourites is a behind the scenes shot taken from the recording of the MGM lion. Seeing these moments caught on camera is just amazing and it gives a real nostalgia for the old films we grew up watching. I think this book is a must-have for any old film fan or anyone who loves the glamorous nature that old Hollywood film stars had. It is definitely my favourite book in my collection at the moment, and as much as I loved seeing these photographs in person I think I love being able to enjoy them at my own leisure more!